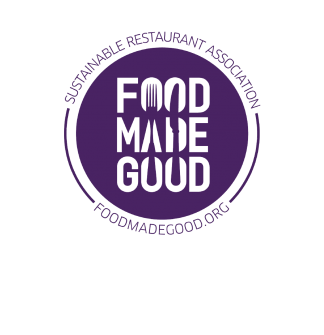 We have been members of the Sustainable Restaurant Association (SRA) for several years now, completing an annual review of our business in order to demonstrate our commitment to sustainability. When it comes to environmental awareness and sustainability nothing stays the same and over recent years we have been proud to adopt new practices such as switching to paper or biodegradeable straws (made of sea shells believe it or not! 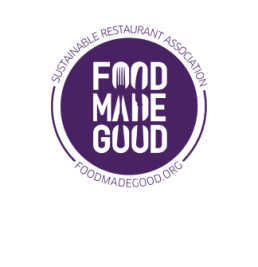 ), and expanding our menu selection to offer oat and almond milk along with vegan and vegetarian menus, a well as our usual ethically farmed meat and sustainable fish. Running a visibly sustainable business is more important than ever before and being members of the SRA has helped us to grow and change to meet the needs of our client and look after our planet. You can read more about our Green Credentials here.